Mark Wahlberg, high school graduate. Over the past year, as Mark Wahlberg's movies — including "24 Guns" and "Pain & Gain" — were earning millions of dollars at the box office, the actor had a side project going. At age 42, he was working to get his high school diploma. And now, he's succeeded, as he discussed in a column for the Huffington Post on Monday. "I never made it past the ninth grade," he wrote, noting that the "circumstances" of his younger days (growing up in the working-class Boston neighborhood of Dorchester) meant he could understand what it was like for teens to "struggle to stay on the right path without positive influences." "Most high school dropouts don't end up with successful careers in Hollywood," he noted, pointing out that each day 7,000 students drop out of high school. Over their lifetimes, they will earn $200,000 less than high school graduates. 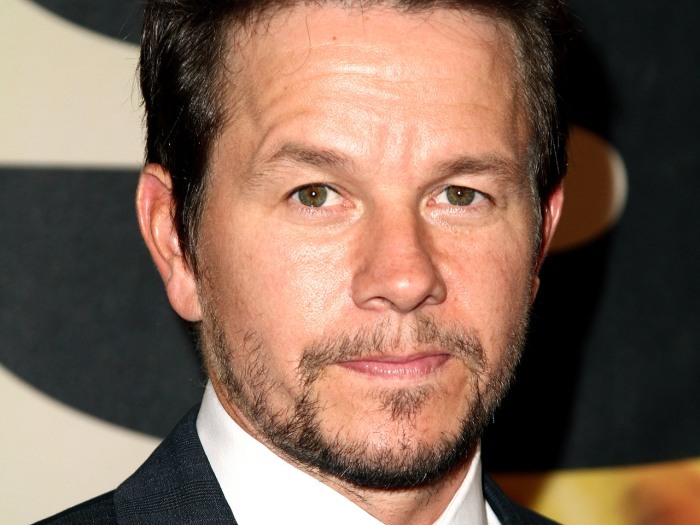 Wahlberg wrote that he decided to finish his high school years after finding a course he could take online. "For almost a year, I've been taking classes and studying any chance I could get — on the set, traveling for work and at home. It has been both humbling and challenging, but I'm happy to report that I am officially a high school graduate, having received my diploma this summer." He had discussed his plans on the "Late Show" in June 2012, telling host David Letterman that he was "going to make it happen." And he's already giving back to help other teens avoid missing out on getting their sheepskins. Wahlberg explained that his Mark Wahlberg Youth Foundation has partnered with other organizations to provide resources to young people who commit to finishing high school. "Resources I wish I had access to as a teen," he wrote. "I was able to do it because I knew I wasn't alone," he wrote, "that other teens and adults were going through the same thing I was in balancing work and family in order to better themselves. To those students struggling every day and — most importantly — to those who are looking for a second chance, I have a message for you: Never give up. Keep believing in yourselves and don't make small plans."